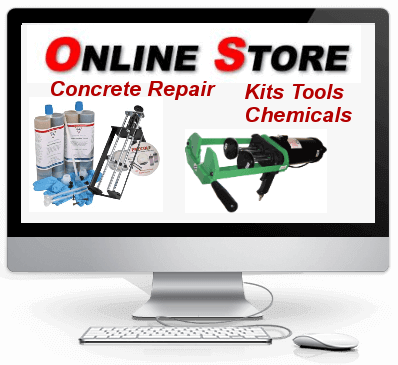 Test your concrete slab before coatings or painting with a Moisture Emission Kit, Anhydrous Calcium Chloride vapor test kit. 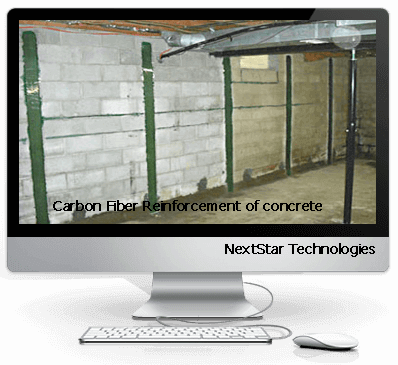 Prevent concrete coating failures in advance and treat concrete before coating. 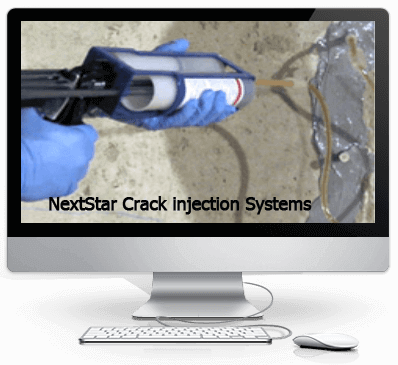 4 in Crack Chasing V Diamond blade for fast crack repairs on slabs and floor restoration. 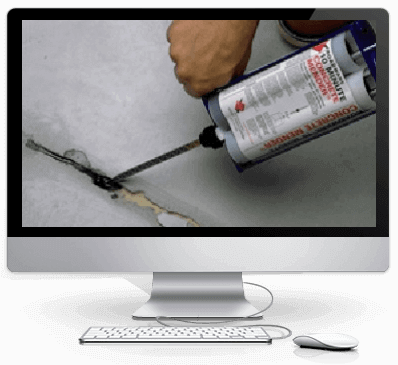 Also can be used for identifying cracks in walls , will fit most 4in - 5in hand grinders. 5 " Diamond Swirly Cup Wheel for standard hand grinders, Prep for carbon fiber grid straps or profile concrete to coat and after repair to finish slabs to original profile. 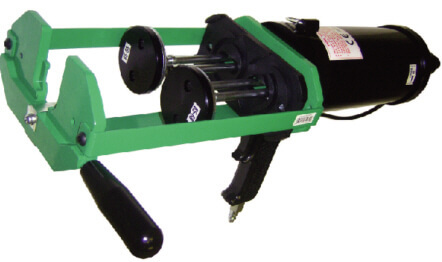 4.5 " Diamond Swirly Cup Wheel 9 segment for standard hand grinders, Prep for carbon fiber grid straps or profile concrete to coat and after repair to finish slabs to original profile. Dust Shroud Dry Grinding Dust Cover for Angle Hand Grinder Clear 4"/ 5"
Dusty Dust Clear Shroud Kit Dry Grinding Dust Cover for Angle Hand Grinder Clear 4"/ 5" removable insert for edge grinding. 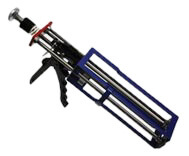 Dual component Pneumatic injection gun 750MLX and 600ML, 300ML can be used with all tube sets, 1100lbs thrust. 7 " Diamond Swirly Cup Wheel for Large hand or floor , Prep for carbon fiber grid straps or profile concrete to coat and after repair to finish slabs to original profile.